A German hit man has targeted a world leader for execution. 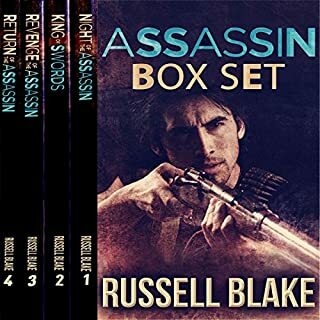 In a high octane race against the clock, an unlikely alliance must track and stop the assassin before he can carry out his unthinkable scheme. 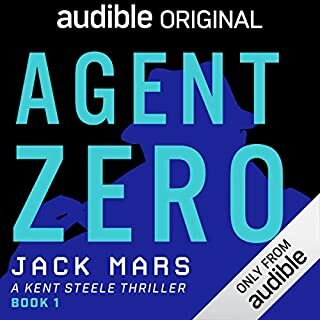 The fifth of the bestselling Assassin novels, Blood of the Assassin can be heard as a stand-alone audiobook or as the continuation of the series. I hope Russell Blake is busy writing the next FEW! What made the experience of listening to Blood of the Assassin the most enjoyable? After listening to all 5 in 5 days :) I think the first and last are the best. They both depict El Rey in a more human light. This is such a good series. I am already going through withdrawals because I've hit the end. 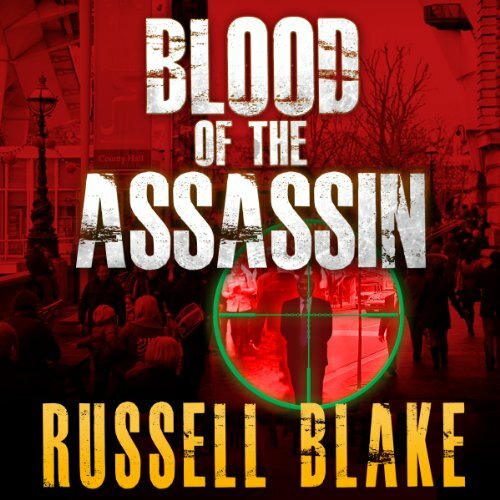 I have to compliment Russell Blake, he has the ability to create feelings of empathy for a contract killer. 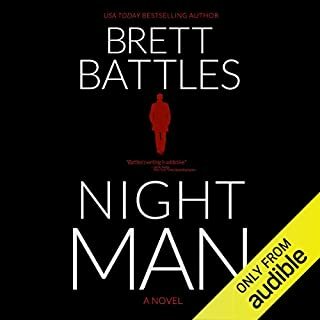 What was nice about this book is that Blake has given his killer hero a little more of a benevolent personality, so the listener ends up cheering for the bad guy. 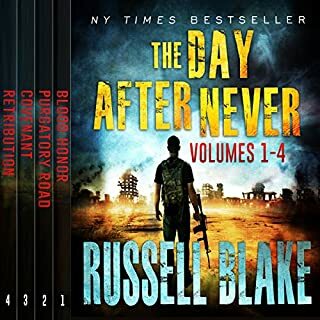 I've listened to all of the Russell Blake books on audible. Each one is a delight. 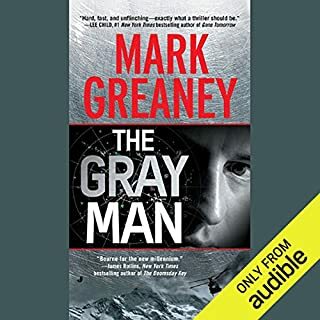 I love the Assassin Series and the narrator. 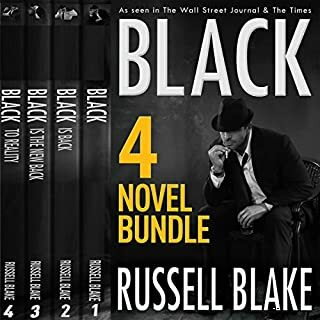 You can't go wrong with any of russell Blake's books. He's very responsive on his website when you have questions. Definitely recommend.